José Crespo - Membrane keypad and Membrane switch panels manufacturer in Spain, Europe. 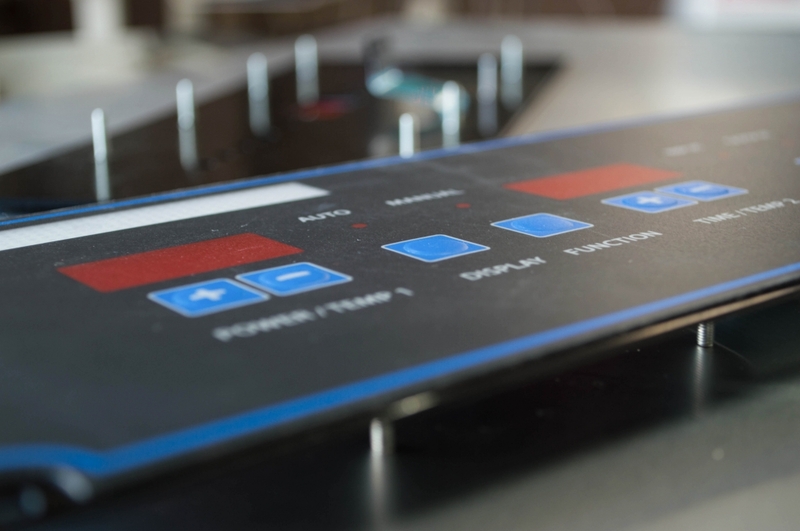 Membrane switches and keypads offer excellent performance in electronic devices in all sectors. They stand out for their simplicity, their thinness, shelf life, reliability, no maintenance, easy replacement and low cost. 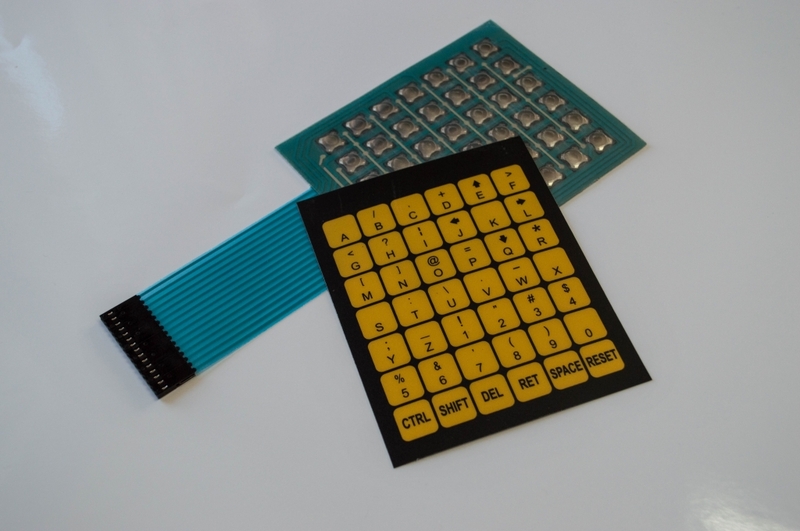 A membrane keypad is an addition of thin layers of printed plastic and adhesive layers. This structure of layers may vary in each project; it depends on the application and requested features. 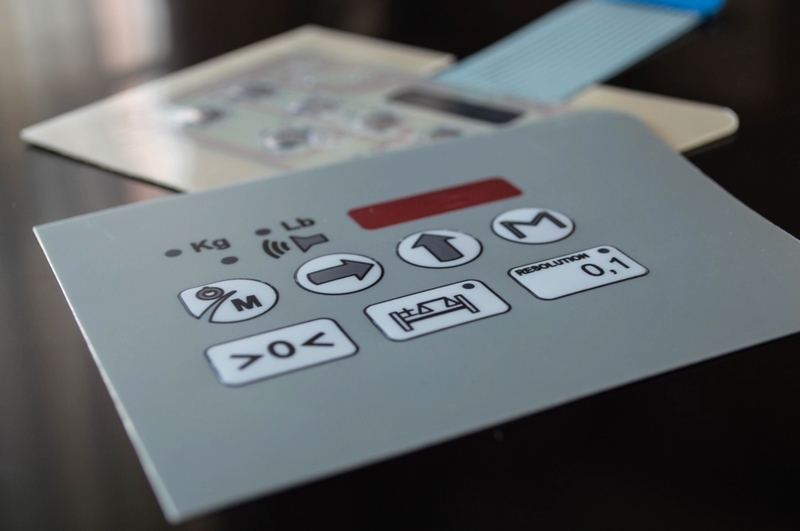 The Front Foil of the Membrane Switch is manufactured generally in Polyester or Polycarbonate. CRESPO will assist you to find the materials, structure of layers and solutions tailored to your project. As a PCB manufacturer and Membrane Keypad manufacturer, JOS� CRESPO BALLESTER S.A. is committed with environment protection; we are sensitive to all hazardous substances handling issues. It is the superficial layer in the Membrane Keypad. 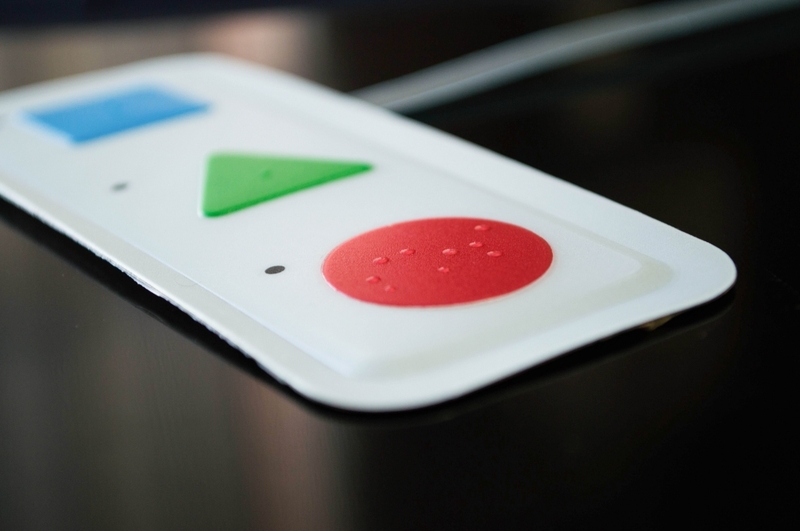 It includes all graphic design features to allow operating the keypad correctly. In Membrane Switching manufacturing the materials regularly used in Overlays and Front Foils are Polyester and Polycarbonate. We offer materials highly resistant to chemical solvents, scratching, temperature, UV, moisture environments, etc; this material also allow embossment. There are a wide range of possibilities for finishing. Our vast experience in silk-screen printing and digital printing will help you out in your project; offering the Artwork and finishing that you like. The function of this is structural layer is to keep the domes in the right position ensuring correct keypad operation while pressing keys. If your project does not include Metal Domes, it would not be necessary to include this layer in the structure of the membrane keypad. This layer helps to adjust the thickness in the membrane keypad. Its function is to ensure correct LEDs and metal domes operation. This layer is usually built in laminated layers of polyester and adhesive. 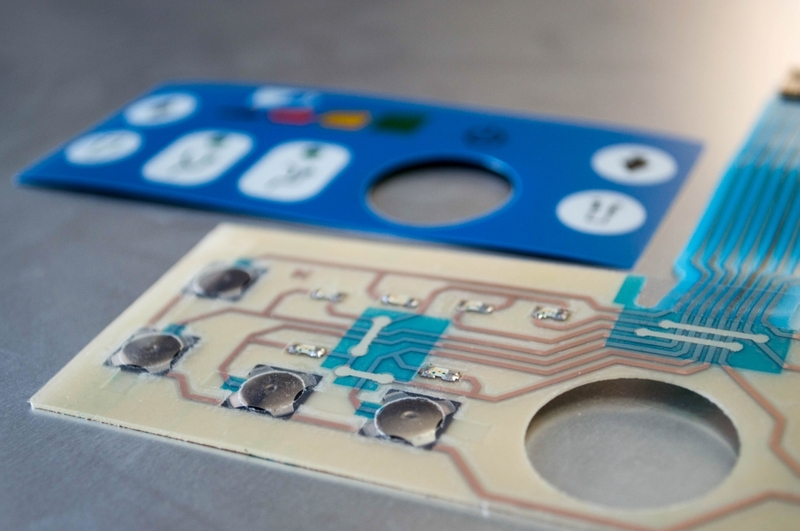 The electrical circuitry of membrane keypads is printed on this flexible layer. Illumination LEDs and metal domes are also mounted on it. 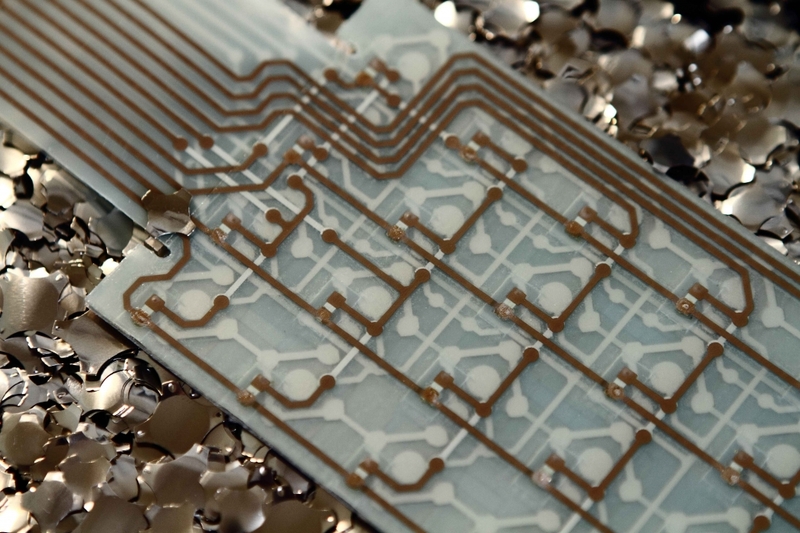 The in the circuit tracks can be made in cooper or using silk-screen printing techniques with conductive inks, mainly silver conductive inks. CRESPO assists you to find the best solution in your membrane keypad project according with the application. The circuit always includes a dielectric coating for protecting the tracks. 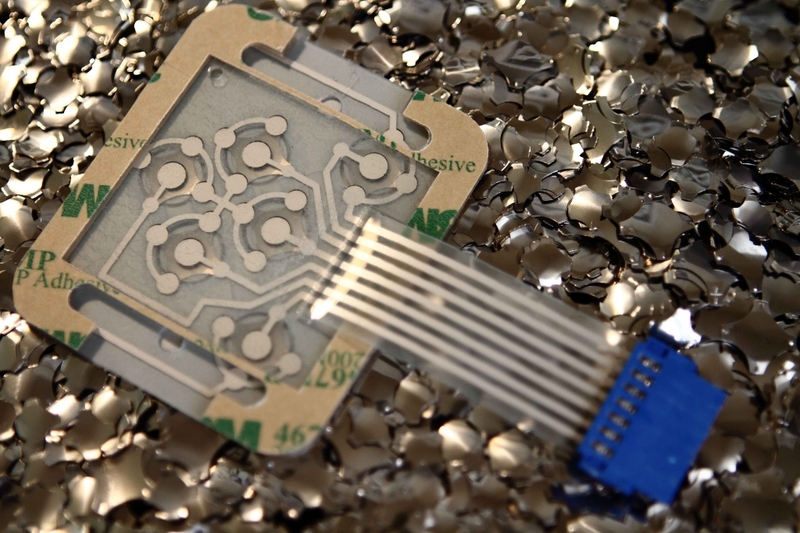 It is possible to include different types of finishing for protecting conductive contacts in the circuit of the membrane keypad or for protecting the contacts in the flex tail of the circuit. We offer finishing in: graphite, Lead free Tin or Flash-Gold. The LEDs are the electronic component that allows illumination in the membrane keypad. CRESPO mounts SMD LEDs in different colors (Green, Yellow, Orange, Red, White and Blue), bi-clour (Red / Green) or tri-colour (Red / Green / Blue). 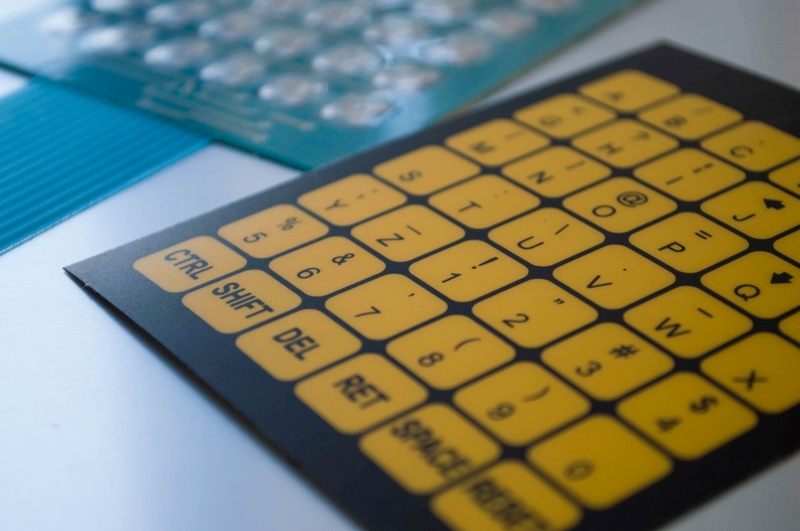 Backlighting in Membrane Keypads can be achieved using electroluminescence (EL), fiber optics and embedded LEDs. Electroluminescence (EL) is the result of applying an electric current to a specially silk-screened layer of glass phosphors. This layer is embedded between two conductive layers. Even though it offers an attractive result, Electroluminescence (EL) is a complex and expensive option with short shelf life cycle. Backlighting with fiber optics is achieved by light transmission through fibers connected to a source of illumination. 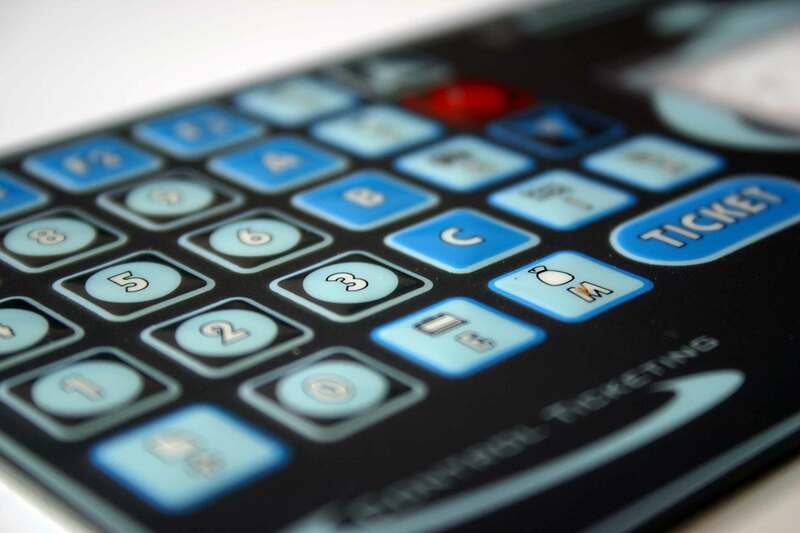 As in the previous alternative Backlighting offers an attractive result, however, it adds complexity in design and manufacturing to membrane keypad projects. This would mean higher manufacturing and maintenance costs. In CRESPO we are working on a way to offer backlighting with embedded illumination SMD LEDs at a low price; without adding complexity or additional systems to the membrane keypad. We are constantly innovating! Metal Domes are components of membrane keypads that increase the tactile feeling while operating the keys in the switch. In CRESPO we offer a wide range of possibilities in shape, actuation force, sizes and finishes according to each application. The circuit in the membrane keypad is connected to the PCB through a flex tail. Features and characteristics of this tail are not standard and are different in each project. In CRESPO we offer different distance between tracks (pitch): 1,00mm, 1,27mm pitch or 2,54mm. We have the possibility to assemble plastic housings (female connector) in circuits made with 1,27mm or 2,54mm pitch. This layer make possible to stick the membrane keypad to the surface of a carrier or housing in the device. The type of adhesive to use on each project depends on the surface, environment exposure, chemical attack, etc. 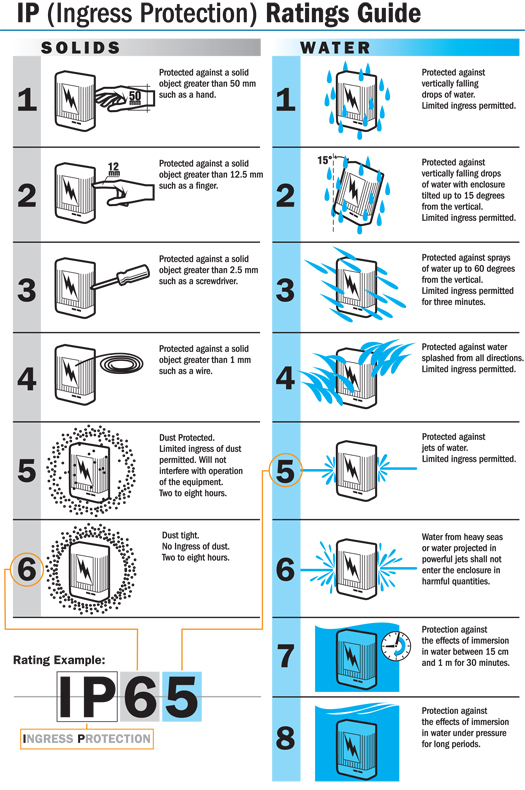 The�IP Code,�International Protection Marking, IEC standard 60529, sometimes interpreted as�Ingress Protection Marking, classifies and rates the degree of protection provided against intrusion (body parts such as hands and fingers),�dust, accidental contact, and water by mechanical casings and�electrical enclosures. It is published by the�International Electrotechnical Commission�(IEC). The equivalent European standard is EN 60529. The standard aims to provide users more detailed information than vague marketing terms such as�waterproof. IP22 or IP2X are typical minimum requirements for the design of electrical accessories for indoor use. The digits indicate conformity with the conditions summarized in the tables below. The digit�0�is used where no protection is provided. The digit is replaced with the letter�X�when insufficient data has been gathered to assign a protection level.